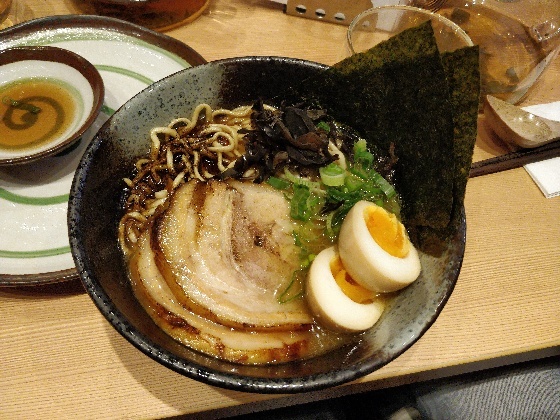 Today we've tested the new Ramen Bar called Ichi Go Ichi E which is a japanese expression. The restaurant is quite small. There are about six tables and the bar. Therefore, you should reserve a table just in case. We've read good things about this restaurant and the reports were not exaggerated. 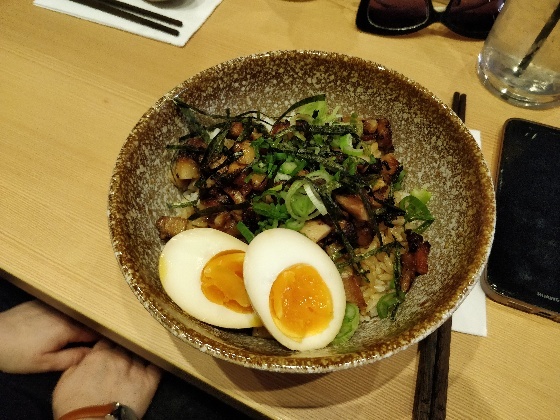 It's one of the best Asian spots in Graz. 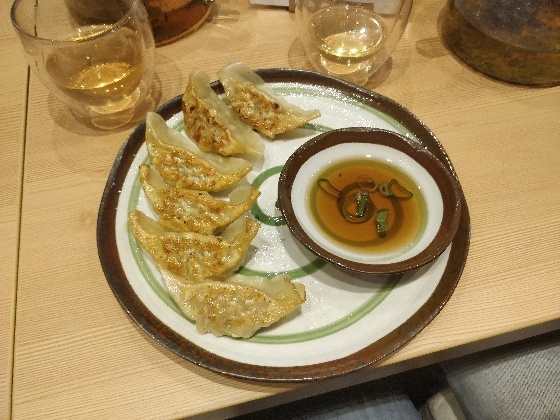 We shared Gyoza for starters. 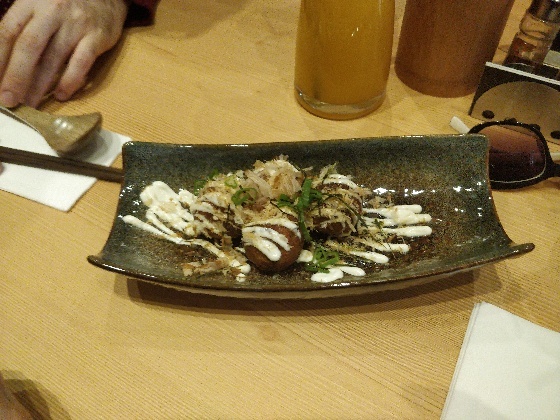 They were delicious - really the best Gyoza I've had so far. 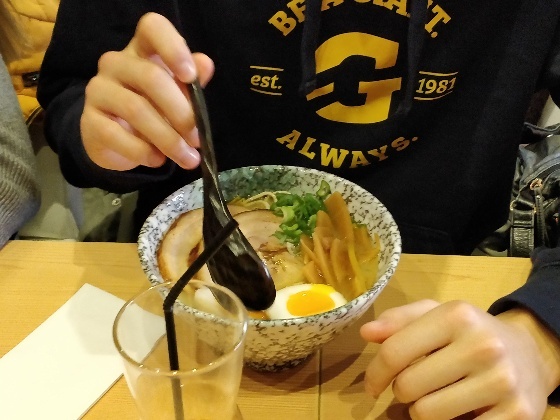 Then I chose the Blackgarlic Ramen as is (no extra toppings). It was a wonderful experience. The soup itself is very tasty, the meat was oh so great. I never had better tasting pork. 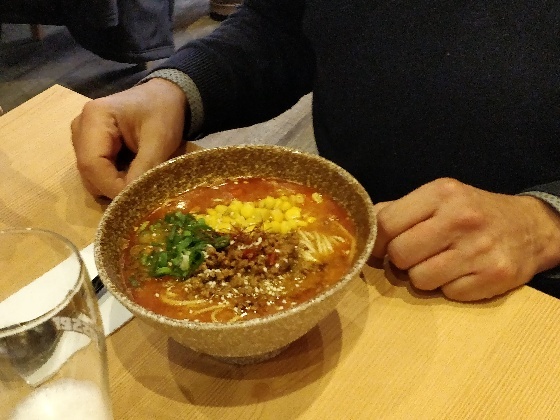 The Tan Tan Men was listed as spicy with an extra Chili icon on the menu. However, according to a friend, it was not really that spicy. You may add spice using the spices on the table. We had Mochi for final course. It was okay from my personal point of view. The consistency was like fried Marshmallows. It's just not my thing I guess. Glad that we discovered this restaurant. We'll be tasting more of its great food in the future.